Capt. Bo Johnson and First Mate Deidra Bridger of Tenacity Guide Service had the privilege of fishin’ boy scouts, Ben and Adam, from Ft. Myers TROOP 101. 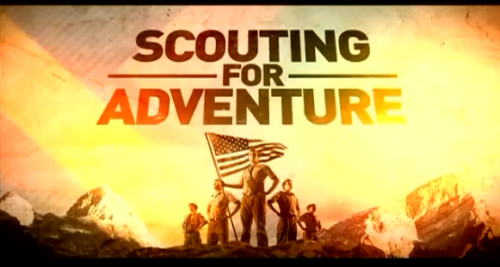 The two episodes aired on The Outdoor Channel, Summer 2011. This episode features tarpon & snook fishin’, kayak fishin’, and cast net lessons. This episode features great tarpon catches and bull shark attacks !!! The boys also get a behind the scenes tour of NatGeo’s Shark Men’s operations.